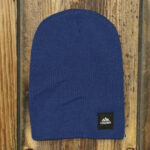 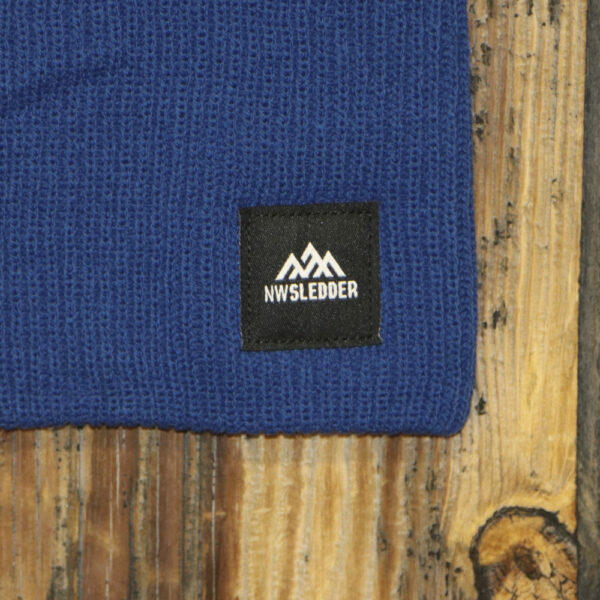 The Slouch, the NWSledder super soft slouch beanie, to keep your warm on the mountain. 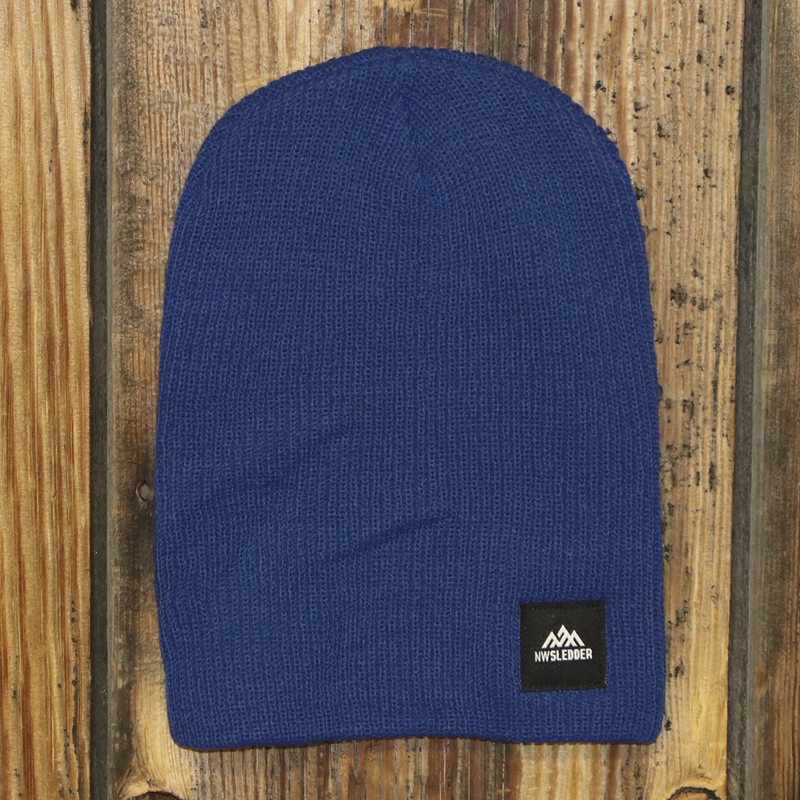 Designed for those whom like a baggy beanie. *Color of beanie may vary slightly from photo. 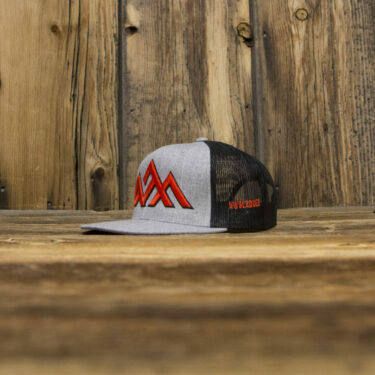 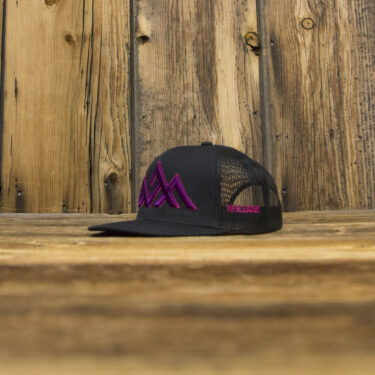 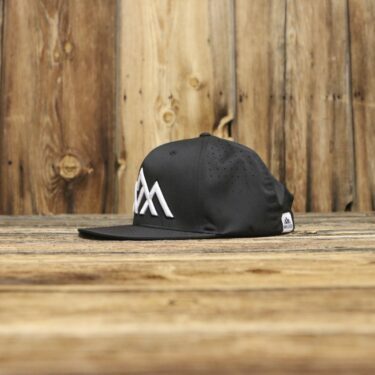 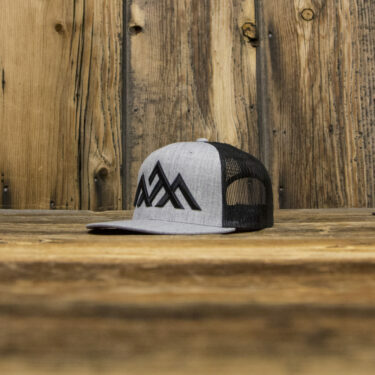 Features woven label with NWSledder logo.